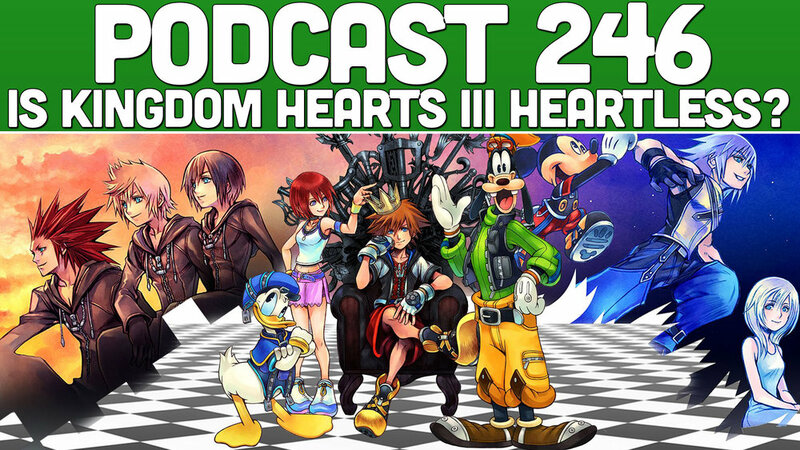 Podcast 246: Is Kingdom Hearts III Heartless? Jordtheman has been waiting his entire life for this moment. The moment he gets to save the universe with Sora, Woody and Mickey! Does it live up to the hype and should you jump in if you've never played before. All this and more!